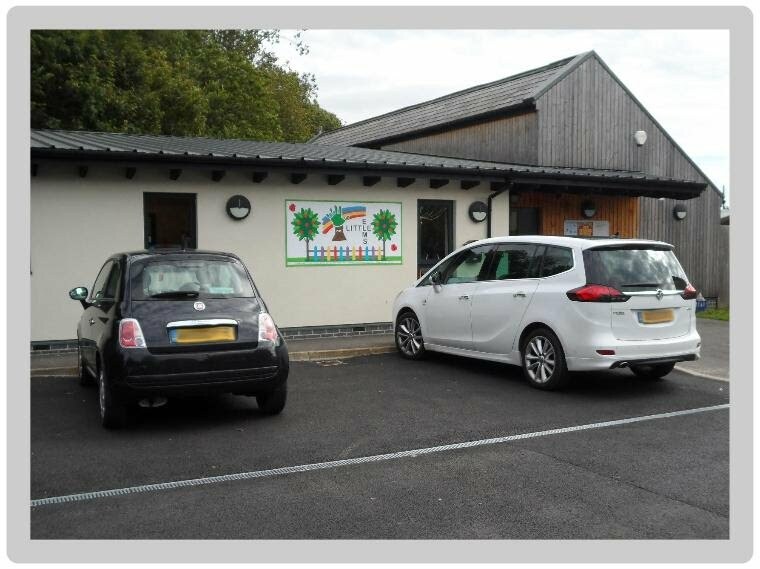 We are a purpose built pre-school in Elmswell, Suffolk. As a setting we are dedicated to providing high quality childcare that enhances the development and education of children, offering play activities which aid the growth of physical, intellectual, language, emotional and social skills. Enabling children to grow in confidence and self-esteem. At Little Elms we also offer breakfast club and after school club for children aged 2-11. Snow Update - Little Elms Is CLOSED (Fri 2nd March) We have taken the decision to close today following the closure of the primary school. Due to the weather we will be closing at 3:15pm - No After School Club Due to the weather we will be closing at 3:15pm there will be No After School Club today.